A slideshow theme with 15 HD images for jjik66992. Icons created by The-Marker. 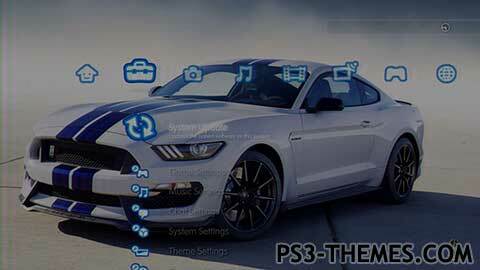 This theme was posted by PS3 Themes on June 18, 2015 at 1:37 pm, and is filed under Cars/Transportation, Slideshow Themes.You can leave a response or trackback from your own site.